Javier Arbona researches military landscapes and the production of heritage, memory, and space. He is a Chancellor’s Postdoctoral Fellow in American Studies at the University of California, Davis, working under the mentorship of Caren Kaplan. His book project, “The City of Radical Memory,” looks at the landscapes for memorializing World War II-era radicalism and repression in the Bay Area (for example, the 1944 Port Chicago explosion and the subsequent African American work strike to resist segregation in the military). He completed a PhD in Geography at UC Berkeley in 2013. 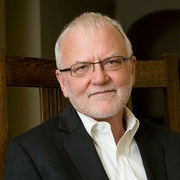 Donald Donham is Distinguished Professor of Anthropology. He is currently working on transnational relationships between West African and European men, and has done extensive field research in Ethiopia and South Africa as well as on male-male relationships in a West African slum. He has two edited books on borders, the first in Imperial Ethiopia and the second on socialist and postsocialist Ethiopia. Luis Eduardo Guarnizo is Professor of Human and Community Development. His research focuses on the H1-B visa migrants from Latin America perspective (Mexico, Colombia, Ecuador). Using survey data and in depth interview, he analyzes the likelihood of becoming permanent migrants, and their role, connection and position in the society of origin and their role if they return. Wendy Ho, Ph.D, Senior Lecturer Academic Senate with a joint appointment in the Department of Asian American Studies and in Gender, Sexuality and Women’s Studies. She is affiliated faculty member of the Cultural Studies Graduate Program, the UCD Honors Program, Women’s Studies DE graduate group, and a number of MRG/research groups in APIA public policy, animal studies, comparative border studies, environmental and social justice studies. As the former Chair of the Dept. of Asian American Studies, she lead the drive toward Departmental status and undergraduate curriculum innovation and increased coordination with campus sites, state, local and cultural community contacts. Another of her proudest accomplishments has been developing one of the first Asian American Studies programs and ethnic studies requirements in the Midwest at the University of Wisconsin, Madison, and co-founding the Pacific Asian and Women’s Alliance, a social and public policy group between the community and University of Wisconsin. She is currently the Director of Gender, Sexuality and Women’s Studies and the graduate DE Chair of Feminist Theory and Research, on the Executive Advisory Board of the Mellon Social Justice Initiative and the Dean’s HArCS Steering Committee. 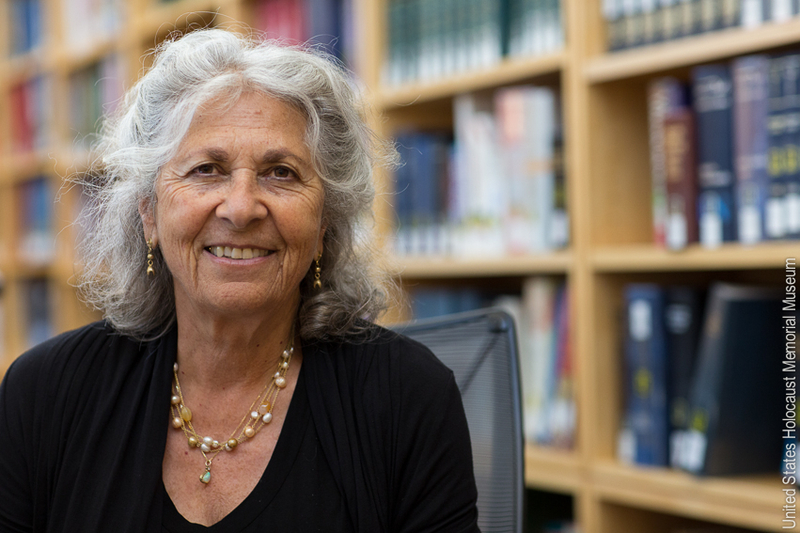 She was on the Advisory Boards of the Davis Humanities Institute and the University of California Humanities Research Institute (UCHRI),and the Executive Committee of the College of Letters and Science at UC Davis. 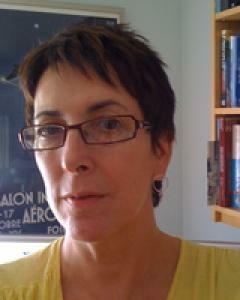 She is affiliated faculty on the UCD Interdisciplinary Frontiers in the Humanities and Arts (IFHA) grant. She is currently working on a number of institutional cross-disciplinary undergraduate and graduate research and curriculum development initiatives and transnational collaborations to radically transform educational and pedagogical structures and practices. She is the director of the Asian American Cultural Politics research group that has forefronted annual speaker series in Critical Race and Legal Studies, Asian American Dance and Performance and APIA Sexualities. 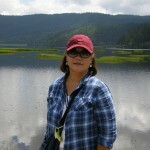 Her research and teaching interests focus on critical gender and race studies, Asian American studies, feminist theory, Asian American literature and women, literature by U.S. women of color, Asian American masculinities as well as medical humanities/public health and cultural and environmental/sustainability studies. 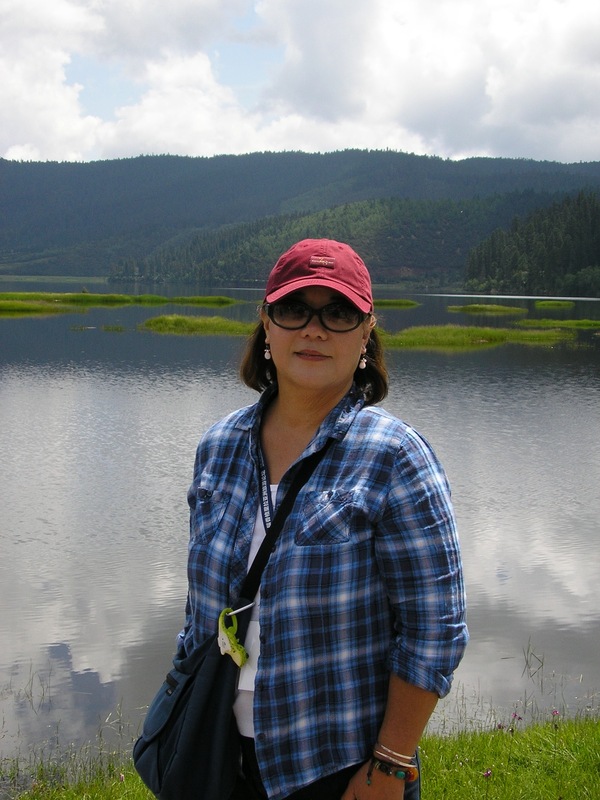 Her first book focuses on the history and literature of Chinese American writers in the United States, especially on the changing formations of gender, family and community through space and time. 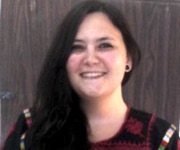 She teaches courses on Intro to Women and Gender Studies, Feminist Theorizing, Asian American Women, Asian American Masculinities, Asian American History, Chinese global/diasporic migration history, and new seminars on Public Health, Race, Gender, Sexuality and Colonial/Empire Formations and Critical Pet Studies. Rana M. Jaleel is an Assistant Professor in Gender, Sexuality, and Women’s Studies at the University of California, Davis, where she is also the Faculty Advisor of the Sexuality Studies Minor. 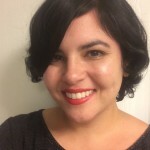 Trained in law, U.S. political and cultural history, and queer feminist and critical ethnic studies, her work uses an interdisciplinary methodology to analyze the relationships between law, legal processes, and social justice movements. Her current book project examines how the transnational production of feminist legal and cultural knowledge about sexual violence generates new conceptualizations of gender, war, race, labor, and justice that further global capitalism. 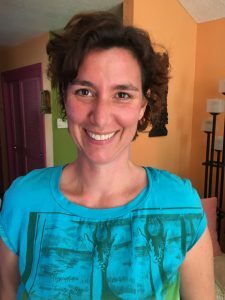 She holds a PhD in American Studies from New York University, a JD from the Yale Law School, and an MFA in Poetry from the University of Michigan, Ann Arbor, where she also completed her undergraduate education. From 2013-2015, Dr. Jaleel was the Center for Reproductive Rights Fellow at Columbia Law School. A longtime member of the American Association of University Professors, she presently serves on the Committee for Women in the Profession. Her work has been published in Cultural Studies, Social Text: Periscope, and The Brooklyn Law Review, among other venues. 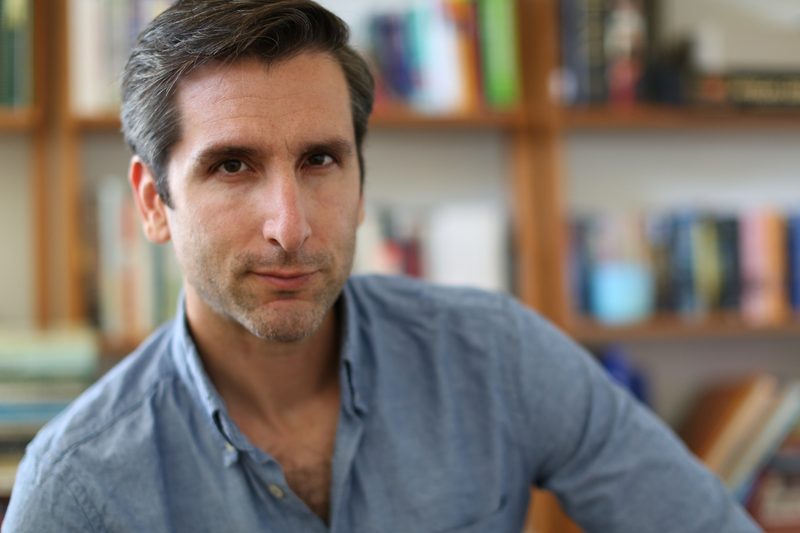 Jeffrey Kahn is Assistant Professor of Anthropology. He is trained in both anthropology (PhD University of Chicago) and law (JD Yale). 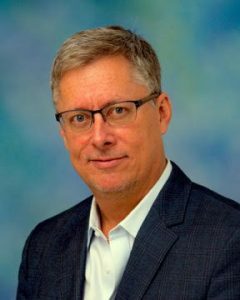 His research concerns issues of migration, mobility, border policing, sovereignty, law, and ritual economies with a geographic focus on Haiti, the Guantánamo Naval Base, and the United States. 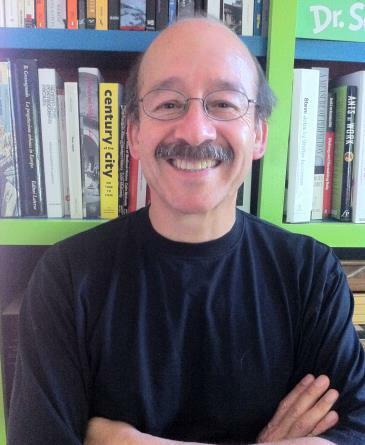 Prior to joining the Anthropology Department at UC Davis, Professor Kahn was an Academy Scholar at the Harvard Academy for International and Area Studies, an Associate Research Scholar in Law and Robina Foundation International Human Rights Fellow at Yale Law School, and a law clerk to the Hon. Judith W. Rogers of the United States Court of Appeals for the D.C. Circuit. Professor Kahn’s work has been funded by the National Science Foundation, the Fulbright program, and the American Society for Legal History. He is currently a Stephen M. Kellen Term Member of the Council on Foreign Relations. Caren Kaplan is Professor of American Studies. She is the author of Questions of Travel: Postmodern Discourses of Displacement and the co-author/editor of Introduction to Women’s Studies: Gender in a Transnational World, Between Woman and Nation: Transnational Feminisms and the State, and Scattered Hegemonies: Postmodernity and Transnational Feminist Practices, as well as two digital multi-media scholarly works, Dead Reckoning and Precision Targets. She is completing a book on aerial views and militarized visual culture. Susan Miller is Professor of History. She is a historian of modern North Africa and the Mediterranean, with a special interest in urban studies, minority studies, and most recently, in humanitarian relief and human rights. Prof. Miller teaches courses on anti-Semitism and Islamophobia that consider the history and practices of these parallel phobias in their global political, social, and economic contexts. Fiamma Montezemolo is both an artist (MFA, San Francisco Art Institute) and a Cultural Anthropologist (Ph.D, University Orientale of Naples). She is an established scholar in border studies and a faculty member of the Department of Cinema & Digital Media at the University of California, Davis. She is the author of La Mia Storia Non La Tua: La Dinamica Della Costruzione Dell’identita’ Chicana Tra Etero- e Auto-rappresentazioni (Guerini, 2004) and Senza volto: L’etnicità e il genere nel Movimento Zapatista (Liguori, 1999). She is also a co-author of Here is Tijuana (Blackdog Publishing, 2006) and co-editor of Tijuana Dreaming: Life & Art at the Global border (Duke UP, 2012). As an artist she situates her work as a critical extension of the ethnographic turn in contemporary art. She works with various media, mainly installation and video. Her artwork has been widely exhibited both nationally and internationally. She is represented by the Magazzino Dell’Arte Moderna gallery in Rome. Andrés Reséndez is Professor of History. His main academic interests revolve around exploration of the Americas, colonization, the construction of ethnic and national identities in North America, borderlands, and Mexico’s history among others. His first book, Changing National Identities at the Frontier (Cambridge University Press, 2005), explores how Spanish-speakers, Native Americans, and Anglo-American settlers living in Texas and New Mexico came to think of themselves as members of one ethnic/national community or another. A Land So Strange (Basic Books, 2007), looks at North America at the dawn of European colonization and through the eyes of the last four survivors of a disastrous expedition to Florida in the 1520s. His forthcoming book, The Other Slavery (Houghton Mifflin Harcourt 2016) explores the phenomenon of Indian slavery in North America from the time of Columbus to 1900. 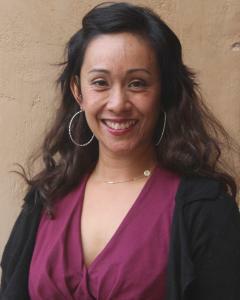 Robyn Rodriguez is an Associate Professor of Asian American Studies at the University of California, Davis. Before joining the faculty at UC Davis, Rodriguez taught in the Department of Sociology at Rutgers, The State University of New Jersey. She earned her PhD in Sociology at the University of California Berkeley. Professor Rodriguez’s research is broadly concerned with understanding how processes of globalization, particularly international migration, impact the societies that migrants leave and the societies to which they move. Her book, Migrants for Export: How the Philippines Brokers Labor to the World (University of Minnesota Press, 2010), won an Honorable Mention for Best Book in Social Science by the Association for Asian American Studies. Among the key questions Rodriguez explores are how understandings of belonging are changing with increased mobility across borders and whether citizenship regimes are being reconfigured as a consequence. She has explored these concerns with a particular focus on contractual laborers from the Philippines. Her work has appeared in journals including Citizenship Studies, Signs, International Working Class History, and Identities. Her work on Filipino migration in particular has circulated both nationally and internationally. 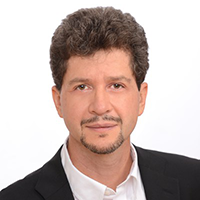 Professor Rodriguez has addressed audiences throughout the U.S. as well as in the Philippines, Canada, the United Kingdom, Hong Kong, Germany, Turkey, Sweden, Mexico, Austria and Spain. In a recent special issue of the journal Identities, Professor Rodriguez extends her analysis of belonging and citizenship to Latin America and the Caribbean. Rodriguez shifts her focus from the global and transnational to the local in her current book entitled In Lady Liberty’s Shadow: Race and Immigration in Post-9/11 New Jersey to be published by Rutgers University Press in 2017. In this book, Rodriguez examines how suburban municipalities in the state of New Jersey have attempted to exclude and in some cases, expel immigrants from their communities. She is specifically interested in how the politics of national security have shaped local debates about immigration. A scholar-activist, Rodriguez has worked to support migrants’ rights for over two decades at the local, state, national and global levels. More recently, she has served as the Director of the Welga! Project, a grassroots campaign to ensure that Filipino Americans’ contributions to the farmworker struggle and social justice movements is implemented in California’s K-12 classrooms. 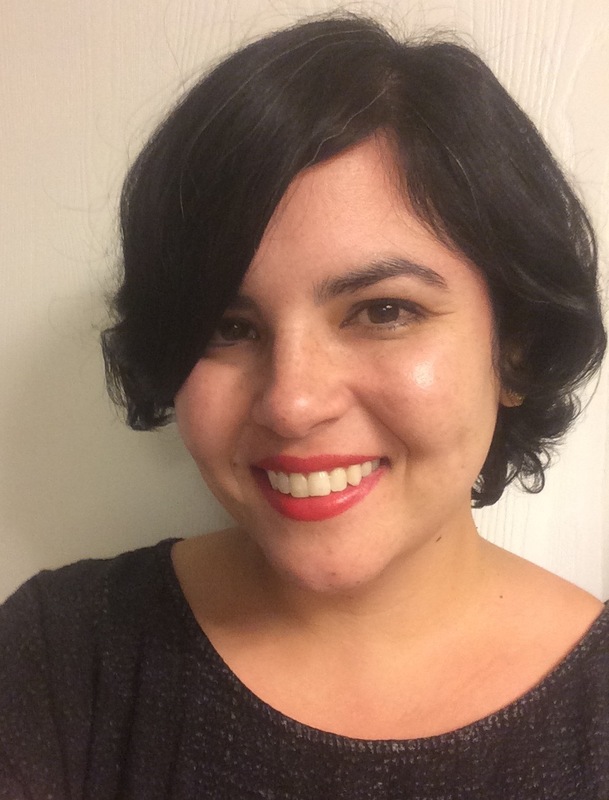 Clarissa Rojas is Assistant Professor of Chicana/o Studies. She co-founded INCITE! Women of Color Against Violence and co-edited the ground-breaking The Color of Violence: The INCITE! Anthology. She has documented multiple forms of violence including violence at the U.S. Mexico border, violence in educational institutions, and medical violence. Rojas has also documented innovative approaches to respond to violence. In the 1990s, she worked with undocumented survivors of violence who faced deportation because they sought help with police or health care providers. Rojas critically interrogates the kinds of responses to violence that have produced further harm for migrant, women of color, queer and trans communities. Her recent research offers innovative paths toward alternative efforts to address, intervene in, and transform violence. Kriss Ravetto teaches cinema, performance studies, and digital media. Her work focuses on the problem of representing and theorizing the violence produced by nation building, ethnocentrism, and sexism in a manner that does not play into a vicious cycle of violence. She is the author of Unmaking of Fascist Aesthetics (University of Minnesota Press in 2001) and Mythopoetic Cinema: Cinema on the Margins of Europe (Columbia University Press, 2017), and is currently working on “The Digital Uncanny.” Her more recent work has been published in Representations, Camera Obscura, Screen, International Social Science Journal, Film Quarterly, PAJ, LEA, and a number of other collected volumes. 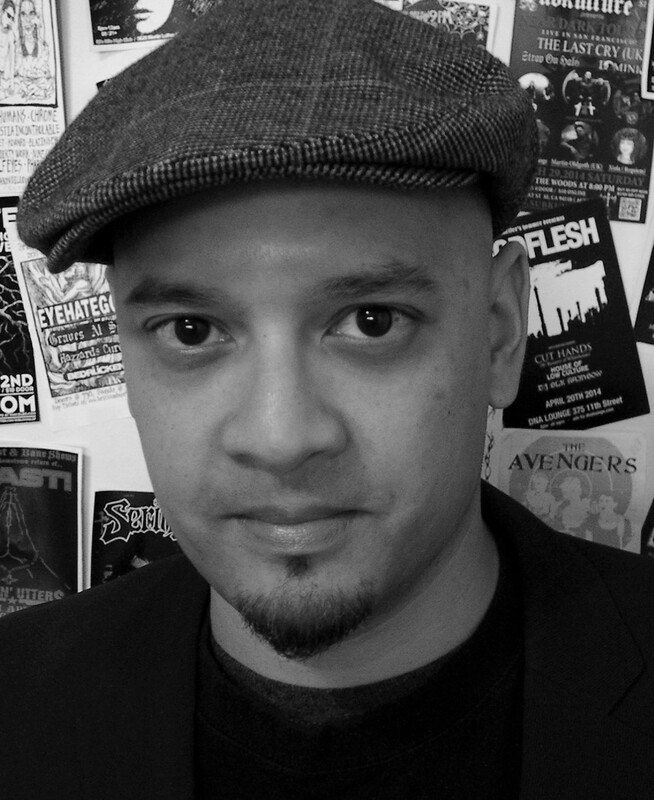 Russell P. Skelchy is an ethnomusicologist specializing in the popular musics of Indonesia and Malaysia. He received his PhD in Ethnomusicology and M.A. in Southeast Asian Studies at the University of California, Riverside and is currently a lecturer in Music at the University of California, Davis. His dissertation focused on keroncong, an Indonesian folk/popular music, and examined how this genre provided a narrative of modernization in postcolonial Indonesia. Skelchy’s research interests include popular music subcultures, modernities, interethnicities, decolonization, and sound studies. He is a recipient of the Fulbright Institute for International Education Fellowship (2011-2012) and the University of California Pacific Rim Research Program Fellowship (2011-2012). In 2008, he founded Orkes Pantai Barat (The West Coast Orchestra), a keroncong ensemble comprised of students and faculty at UC Riverside that has performed at various benefit shows and festivals around California. Elisa Joy White is Associate Professor of African and African American Studies. Her research primarily considers the African Diaspora in Europe, particularly focusing on the impact of migration status, constructions of national identity, racism, and related human rights issues. 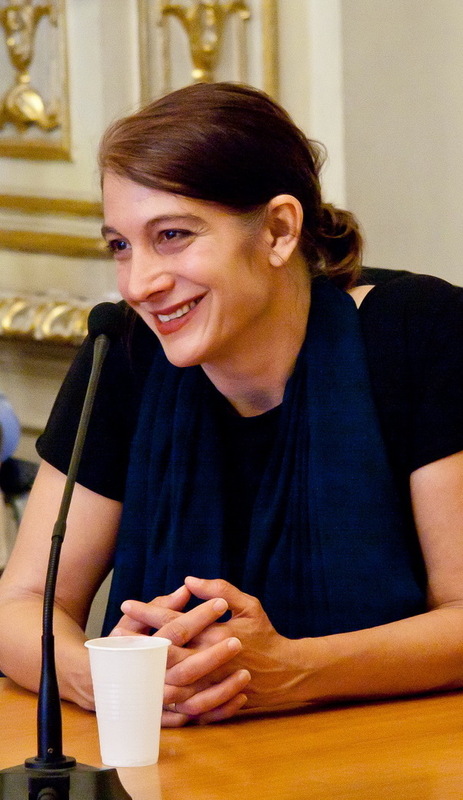 Her work currently addresses the removal of individuals of African descent from national borders – and, overall, the European Union – via deportation and delineated spaces of detention and the mechanisms of policing borders and the related “culture of patrol” that has become embedded across Europe via border management agencies. Susy Zepeda is a queer Xicana Indígena Assistant Professor of Chicana and Chicano Studies at UC Davis. She is an interdisciplinary and transnational feminist scholar. Currently, Zepeda is writing her first book manuscript, which is a historical and contemporary tracing of queer Xicana and Latina cultural producers that examines layers and tensions of race, class, gender, sexuality, spirituality, land, nation, and generational silence. In it, she argues that the roots of Chicana and Latina feminisms are forms of diasporic and ancestral knowledge. Working at the intersections of frameworks such as feminisms of color, queer of color critique, and studies of race and colonization; her work highlights the often overlooked yet intertwined legacies of Chicana feminisms, queer theory, and decolonization. Justin Leroy is Assistant Professor of History. He is a scholar of slavery and emancipation in the Atlantic world, with particular interest in black political thought, comparative histories of empire, and the history of capitalism. His first book, Freedom’s Limit: Racial Capitalism and the Afterlives of Slavery is forthcoming in the History of U.S. Capitalism series at Columbia University Press. 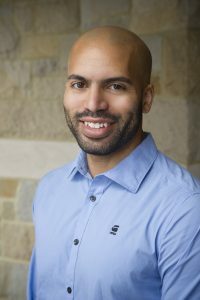 His essay “Bonded Life: Technologies of Racial Finance from Slave Insurance to Philanthrocapital,” co-authored with Zenia Kish, outlines the beginnings of a second project on the history of race and finance. He is co-editor of “The Question of Recovery: Slavery, Freedom, and the Archive,” a special issue of Social Text, and is exploring a new interest in the intersection of African American history and indigenous history in an article titled “Black History in Occupied Territory: On Slavery and Settler Colonialism,” published in Theory & Event. Chunjie Zhang worked on her book “Transculturality and German Discourse in the Age of European Colonialism,” which emphasizes non-European impact articulated in German literature, philosophy, and tralee writings around 1800. 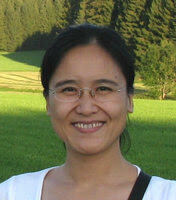 She is also interested in contemporary German refugee literature as a form of minority literature, cosmopolitan thinking in German and Chinese intellectual history in the first half of the twentieth century, as well as the representations of China in European Enlightenment from the perspective of ecocriticism. Maryam Griffin (July 2015 – June 2017) is a Presidential Postdoctoral Fellow under the mentorship of Dr. Sunaina Maira in Asian American Studies. Her research focuses on the relationships between freedom of movement, state power, and popular political organizing. In her book project, she examines Palestinian public transportation in the West Bank as a productive site of social struggle where tensions between the ambitions of state control and popular demands for freedom are negotiated. Griffin earned a Ph.D. in sociology at UC Santa Barbara and a J.D. at UCLA School of Law with a concentration in critical race studies. Jana Haberlein (March 2017 – October 2017) received her PhD in Sociology from the University of Basel, Switzerland with a study on “Flucht-Bewegungen. Politischer Aktivismus und Partizipation geflüchteter Frauen in Britannien aus biografischer Perspektive“ [Movements of Flight: Political Activism and Participation Among Female Refugees in Britain from a Biographical Perspective]. She is currently a research fellow at the National Center for Competence (NCCR)’s program, “On the Move,” at the University of Neuchâtel, Switzerland, where she is working on a project on borderscapes and bordering practices in relation to Switzerland. This is part of a larger project on “Restricting Immigration: Practices, Experiences and Resistance” that investigates practices of exclusion of people entering Switzerland (at borders) and involuntary departure from the country (in detention centers). She has been teaching critical migration studies, gender and queer studies and coordinating two graduate programs at the Center for Gender Studies, University of Basel. Her publications include articles on occidentalism in Switzerland (2014) in Grisard et al. (eds. ),Verschieden sein. Nachdenken über Geschlecht und Differenz, and on coping strategies in the context of continuing life after flight (2017) in Migration und Soziale Arbeit. She is co-editor of two anthologies on “Affekt und Geschlecht” (2014) and “Gender in Motion” (2007). Her research interests are critical migration and border studies, gendering migration and refugee movements, the politics of affect, and biographical research. Caterina Giusa (April 2017 – May 2017) is a Ph.D. candidate in Sociology at the University of Paris 13. Her research focuses on the links between migration and revolution in Tunisia. She follows the migration trajectories of the young Tunisians who arrived by boat on the Italian island of Lampedusa after the fall of the Ben Ali regime in 2011 and who referred to themselves as harragas, those who ‘burn the borders’. She explores their perception of both migration and revolution, the mobilizations of different actors in France following their arrival as well as the reconfiguration of the “migration issue” in post-revolution Tunisia. 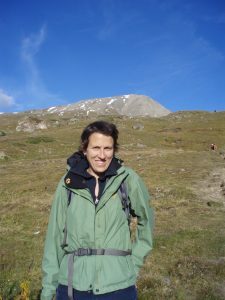 Her analysis is based on fieldwork she conducted since 2012 in Tunisia, Italy and France. She holds a M.A. in International Affairs from Sciences Po – Paris and a M.Sc. in Migration Studies from the University of Oxford. Barbara Lüthi (March 2017 – August 2017) is Assistant Professor at the History Department, University of Cologne. Some of her recent publications include Patricia Purtschert, Barbara Lüthi, Francesca Falk (eds. ), Postkoloniale Schweiz: Formen und Folgens eines Kolonialismus ohne Kolonien, 2. ed., Bielefeld: Transcript Verlag 2013; Barbara Lüthi, Francesca Falk and Patricia Purtschert, eds. « Colonialism without Colonies, » National Identities 18 (2015) 1 (special issue); Barbara Lüthi, “’You Don’t Have to Ride Jim Crow’: The Freedom Riders of 1961 and the Dilemma of Mobility,” International Journal of Politics, Culture & Society 29 (2016) 4: 383-401. 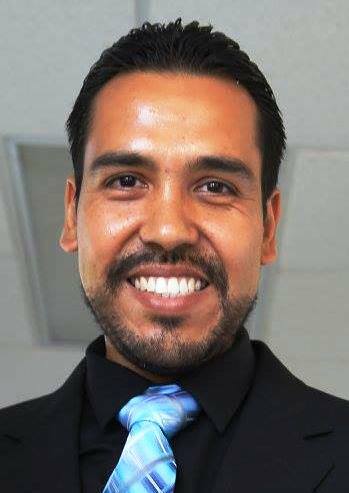 José Israel Ibarra González is a PhD candidate in Migration Studies at El Colegio de la Frontera Norte in Tijuana, Mexico. His research is centered on the separation and the reintegration of families with deported status in Mexico’s northern border states. In his master’s thesis he explored the laboral areas where the deported migrants are hired. 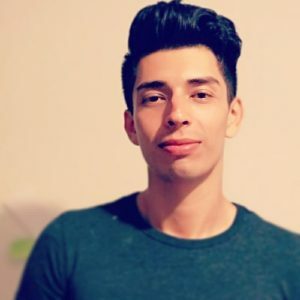 He is a team member of the Humanizing Deportation storytelling project. He has bachelor’s degree in communication and has 15 years of experience as journalist for local, national and international media. 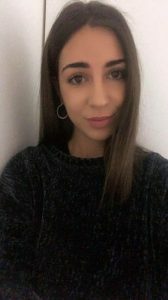 Chiara Bonofiglio is a second year masters student from Alma Mater Studiorum (University of Bologna), Italy. 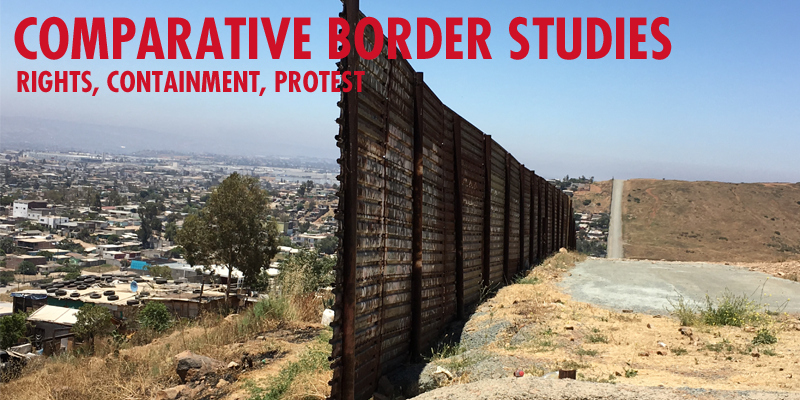 Her research is based on border culture, language and literature, between Mexico and United States examining the vision of the utopian/dystopian American Dream when crossing the border. Ernesto Zarco is a PhD candidate in Regional Studies at the Autonomous University of Chiapas, where he has also earned an MA in Cultural Studies. 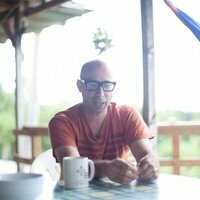 He has collaborated as an invited researcher in the Universidad de los Llanos de Colombia’s project “Cuerpo como Territorio de Paz.” He has also worked as a facilitator for “Humanizando la deportación.” His research interests are non-heteronormative sexual identities, transborder regions, corporality, gender, and sexual citizenship. Aparna Malaviya is a Fulbright Nehru Post-Doctoral Visiting Scholar from India. As a Fulbright fellow, Aparna is working with Professor Sunaina Maira of the Department of Asian American Studies at UC Davis. 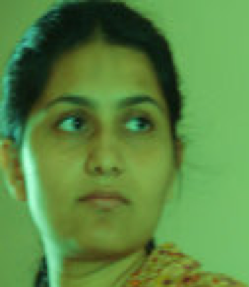 Aparna holds a PhD in Social Anthropology from Indian Institute of Technology Bombay (IIT B), India. Aparna is a researcher of Refugee Studies, who has worked with Afghan refugees in India for her doctoral study. Extending her connection with the Afghans beyond her country, she is interested in exploring their lives in the US. Her ongoing postdoctoral project is an attempt to explore the lives of Afghan migrants (asylum seekers, refugees and resettled Afghans) in the US. She aims to explore the link (if there) that exists between Afghan refugees in India and in the US and try to understand the Diaspora process of space building in a comparative transnational context. 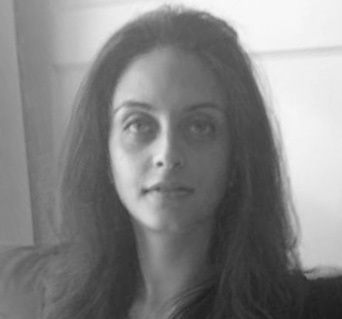 The aim of her ongoing project is to study dimensions of difference in the refugee care regimes of the India and the US and its reflections in the everyday lives of refugees living in two distinct socio-political and cultural contexts.